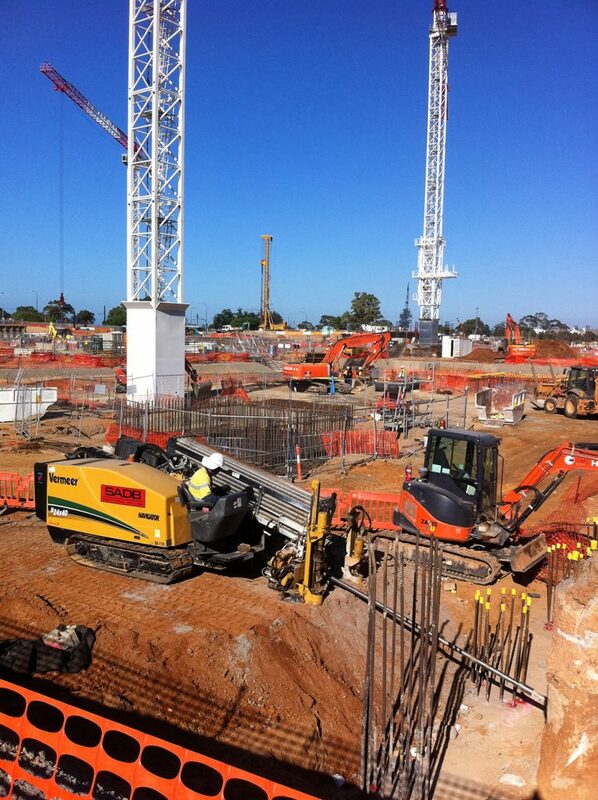 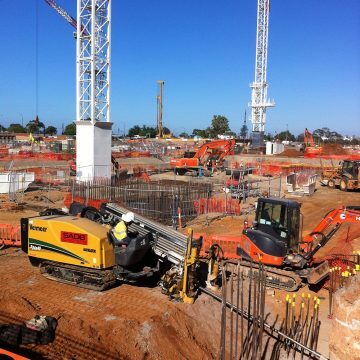 SADB were instrumental in the design, construction & delivery of the high voltage power feed to the NRAH. 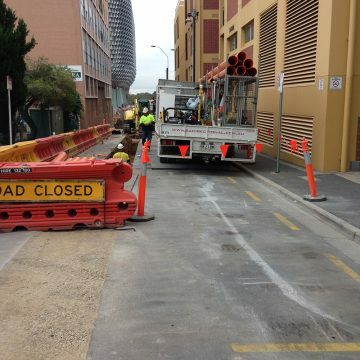 Two power 66kV power feeders installed, first feed from the Wright St substation and the second feed from the Hindley St substation. 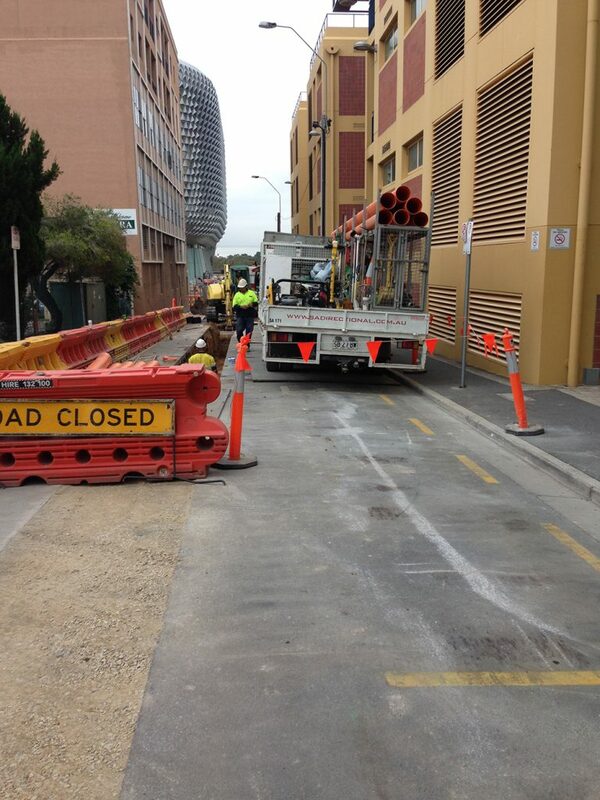 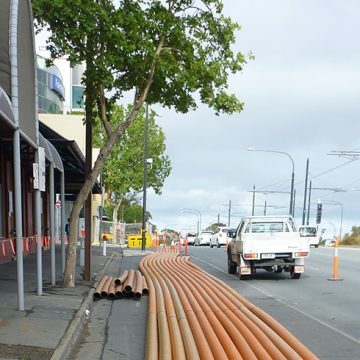 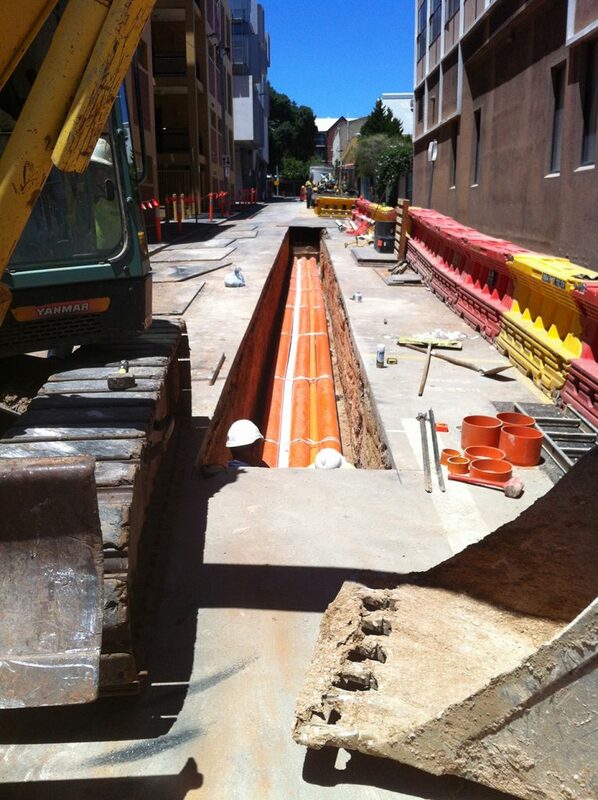 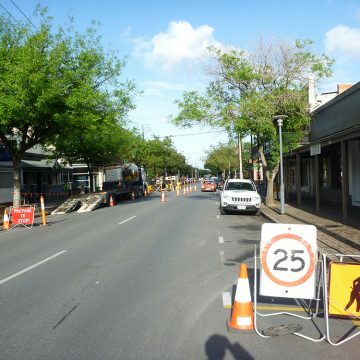 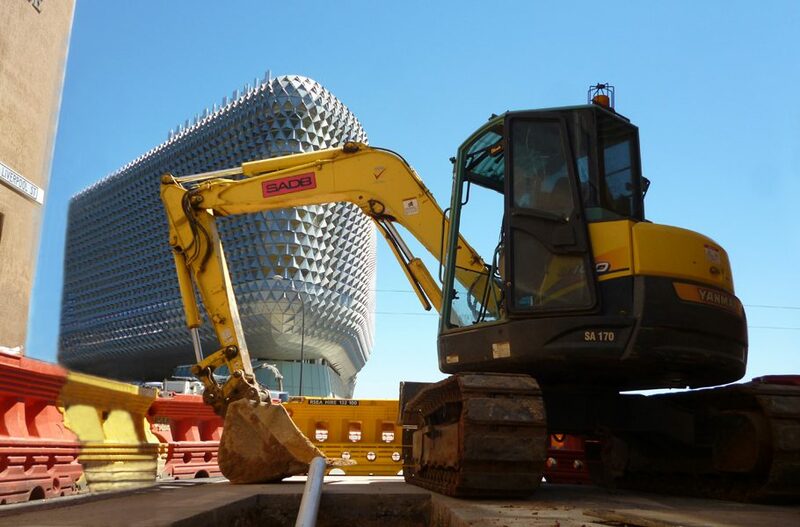 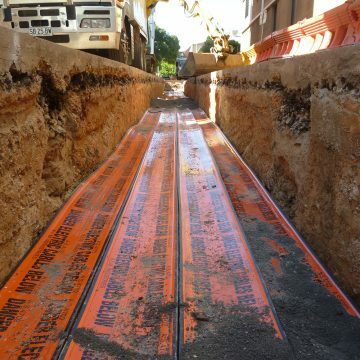 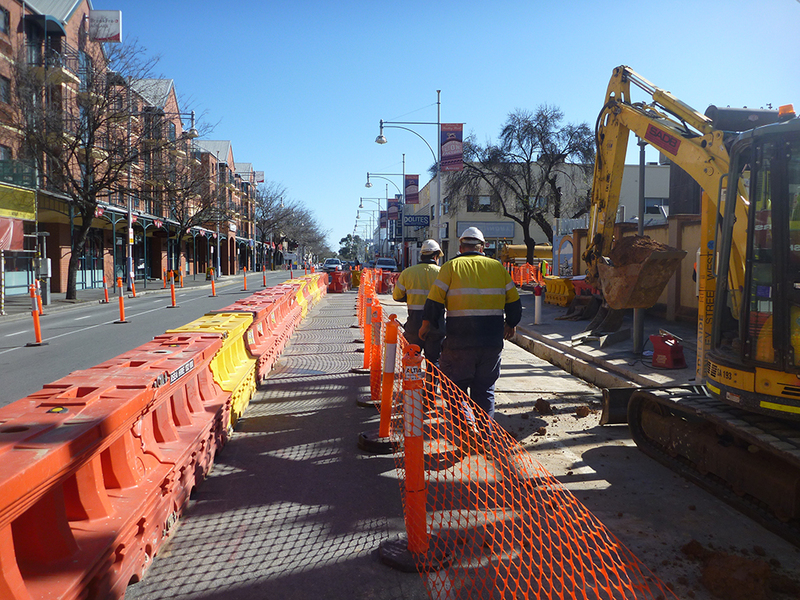 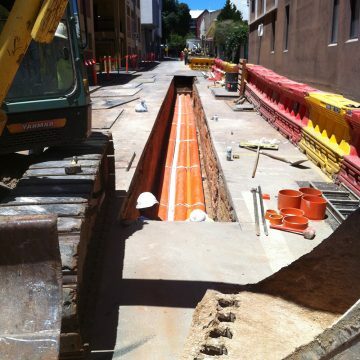 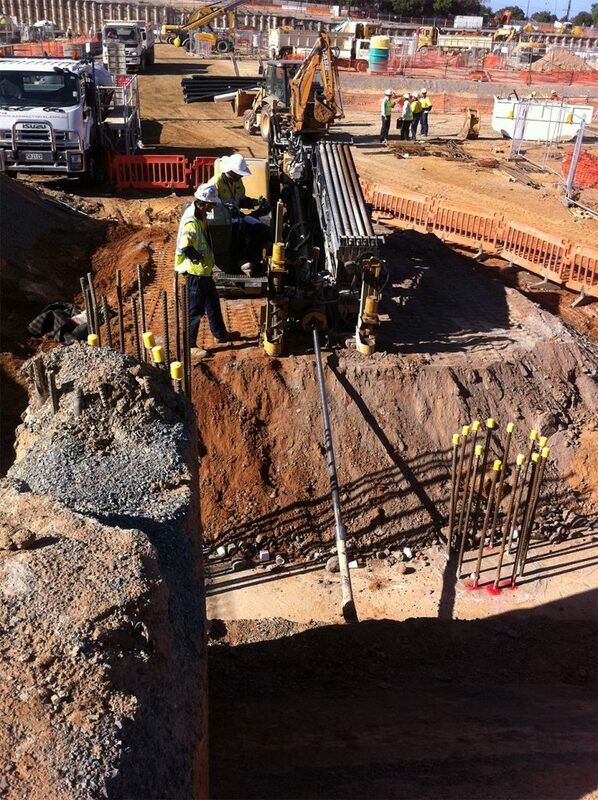 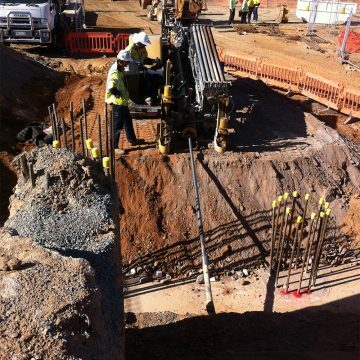 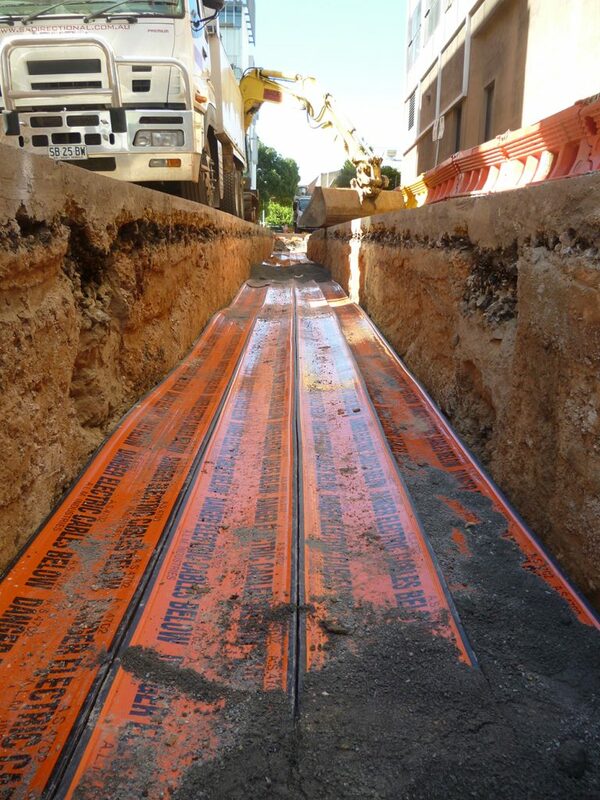 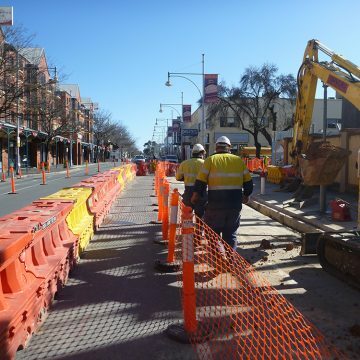 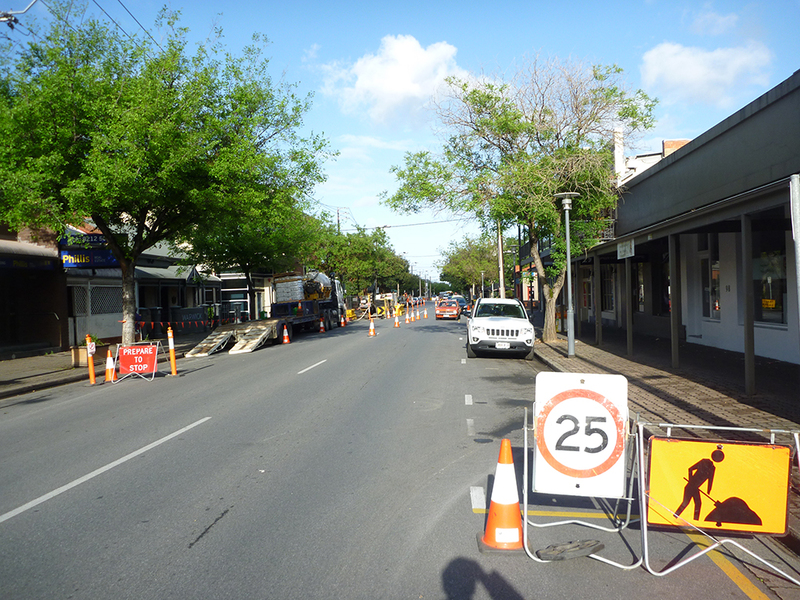 A HDD build was developed by SADB in conjunction with SAPN, in order to reduce the disruption to the CBD area.